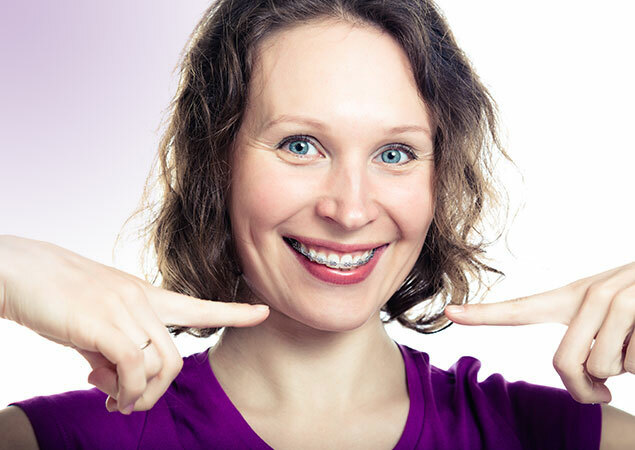 Can adults benefit from orthodontics? It is never too late to have a healthy and functional bite and present a great smile to the world! Approximately 30% of our patients are adults. We are delighted that more and more adults are seeking an orthodontic opinion. Remember, a beautiful smile never goes out of style!